Here’s a roundup of everything happening at Walt Disney World this Christmas! If you didn’t have a chance to experience Mickey’s Very Merry Christmas Party this year, don’t worry! 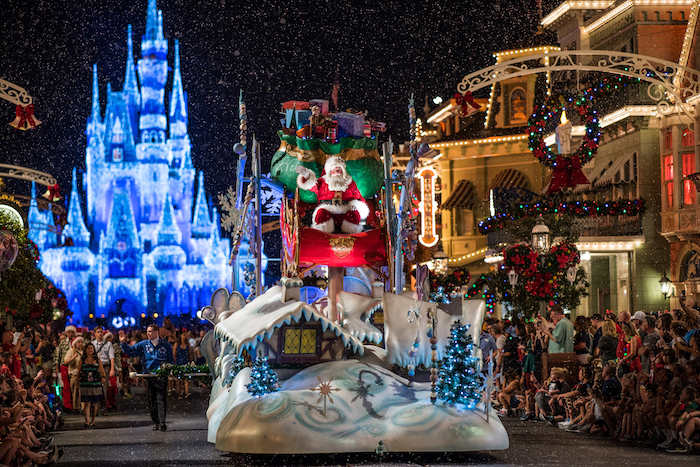 Starting on December 22nd, guests will have the opportunity to enjoy Mickey’s Once Upon a Christmastime Parade during normal operating hours at Magic Kingdom. Typically this parade is exclusive to Mickey’s Very Merry Christmas Party, so take advantage of this limited-time run while you can. 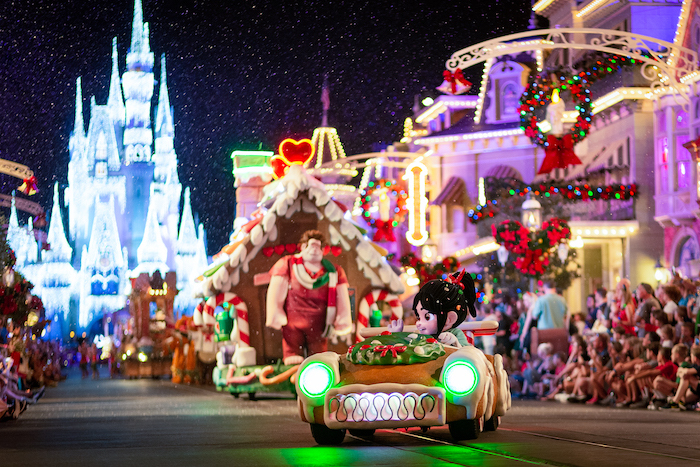 Vanellope drives her Christmas-themed Sugar Rush racing car down the street. Photo by Courtney Reynolds. There’s still plenty of time to experience the Epcot International Festival of the Holidays! This event is included in your park admission is runs through December 30th. Check out our blog post for an in-depth look: What’s New & Returning to Epcot Festival of the Holidays. 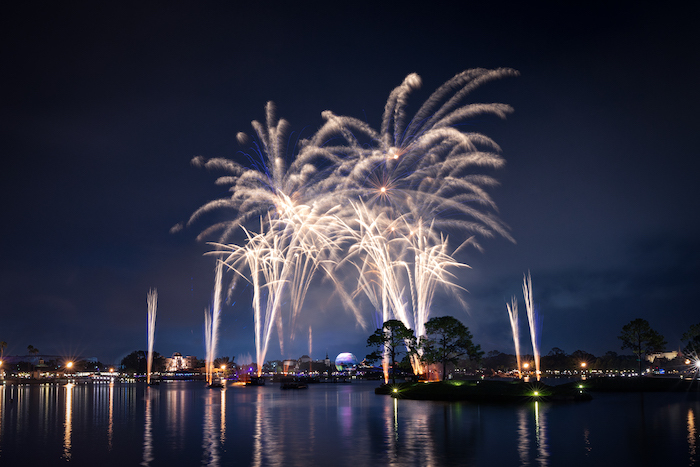 While you’re at Epcot, don’t forget to stay and watch IllumiNations: Reflections of Earth! During the holiday season, there is a special holiday finale that is one of the best firework displays at Walt Disney World. This is the last year to see this special holiday version of IllumiNations, so make sure to stay and watch it one last time! 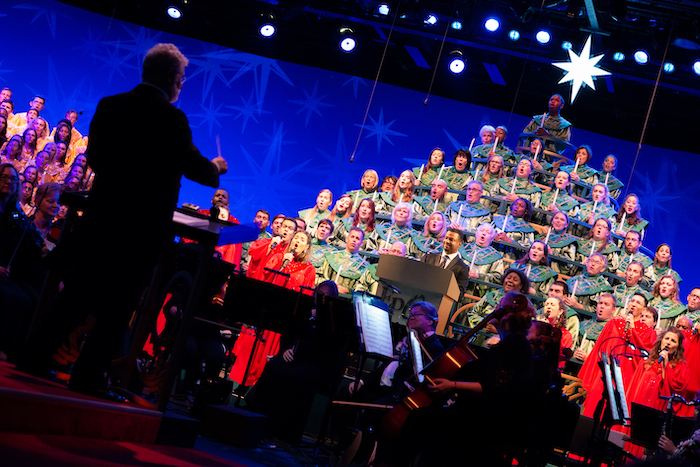 Another must-do at Epcot during the holidays is the Candlelight Processional! The first Candlelight Processional debuted at Disneyland in 1958, and it has now become a yearly tradition for many families. The Christmas Eve and Christmas Day performances this year will feature celebrity narrator Joey Fatone. Sunset Season’s Greetings will run throughout the night during Disney After Hours. Photo by Courtney Reynolds. Disney’s Hollywood Studios really stepped it up for the holidays this year! Sunset Season’s Greetings on Sunset Boulevard is a show-stopper with new lasers, beautiful projections, and a generous amount of “snow”. Jingle Bell, Jingle BAM! is back again for another year! 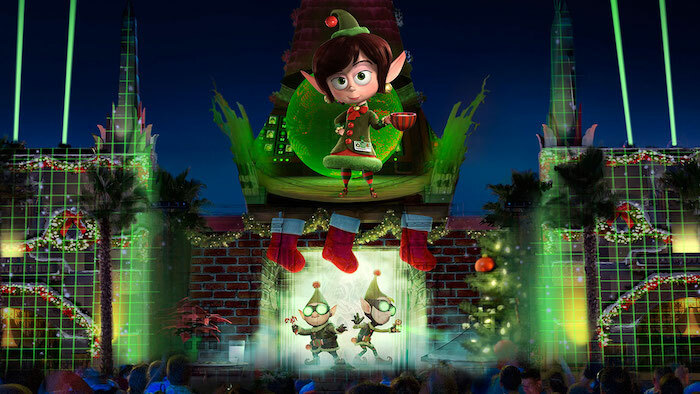 Join the elves from Disney’s “Prep & Landing” as they go on a quest to rescue Santa Claus and save Christmas. Catch both of these shows nightly through January 6th. Jingle Bell, Jingle BAM! 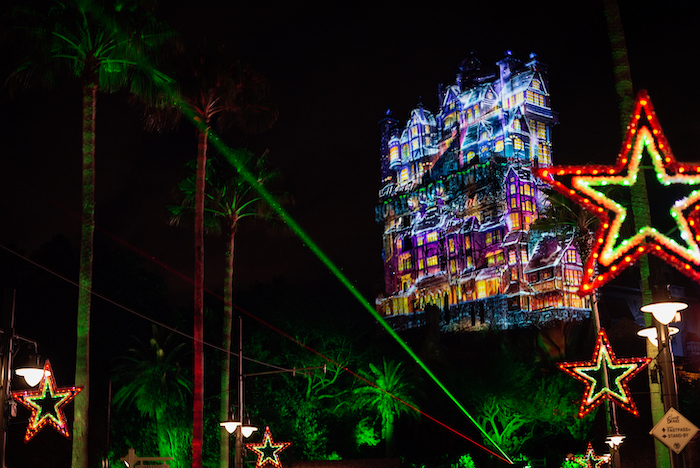 Photo courtesy of Disney Parks Blog. The Christmas Tree Trail is back again this year and it’s bigger than ever with five new trees! This experience is free and open to all Disney Springs guests. Take a stroll through the trail from now until January 6th. Check out our blog post: The Ultimate Holiday Stroll Through Disney Springs! Santa finally makes his way into town! Photo by Cliff Wang. Family-style turkey dinner at Liberty Tree Tavern. Photo by Brett Svenson. If you’re at Walt Disney World on Christmas Day and still want to have a nice holiday meal, you’re in luck! 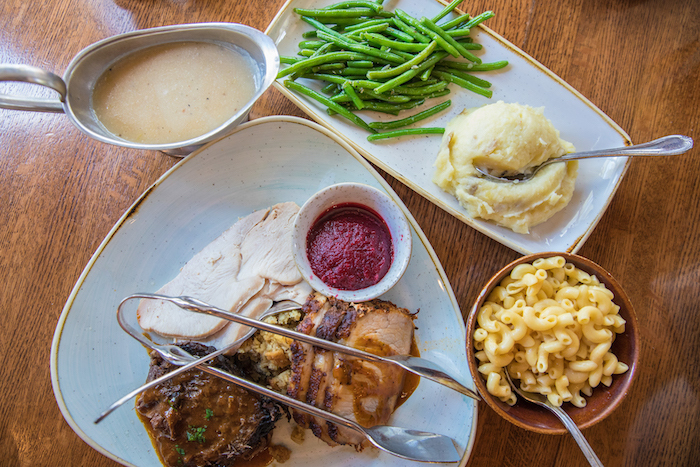 Disney has five restaurants that will be offering special Christmas Day meals for those looking for something a little more traditional than the typical theme park food. Some quick service restaurants have been offering holiday-inspired dishes all season long and those will also be available on Christmas Day. And there you have it, folks! If you’ve been following along all season, you probably knew about the majority of these offerings already. It seems like just yesterday we were attending the first Very Merry Christmas Party – and now Christmas is just a few days away! 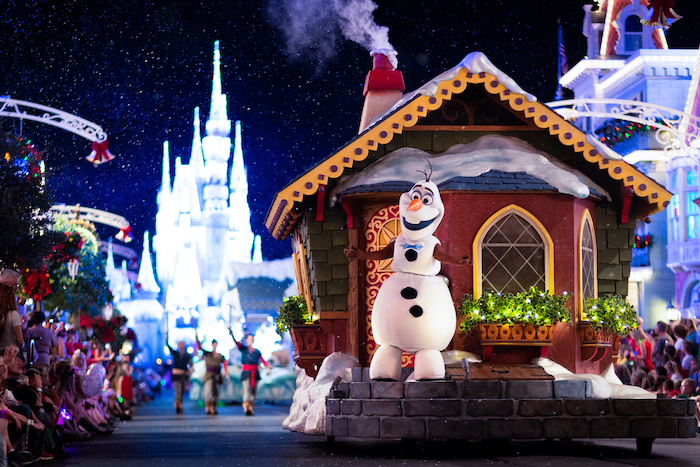 Will you be celebrating Christmas at Walt Disney World? What are you most excited for? 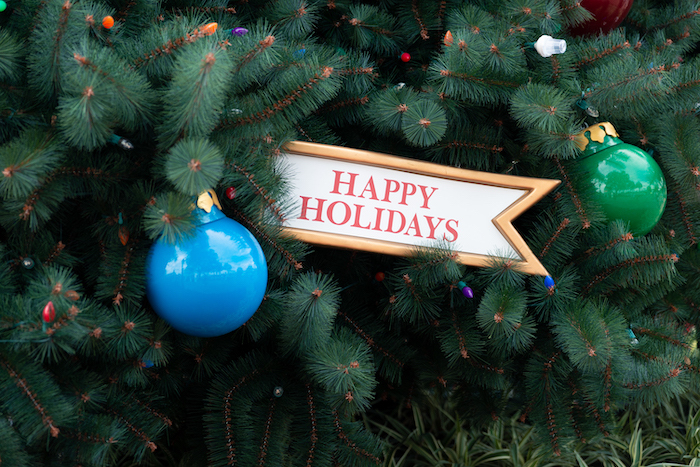 Love the holidays at WDW? Subscribe today!